Wet n Wild Zodiac Collection has launched! It's now available on their website and exclusively at Walmart US, sadly this one isn't coming to Canadian stores. 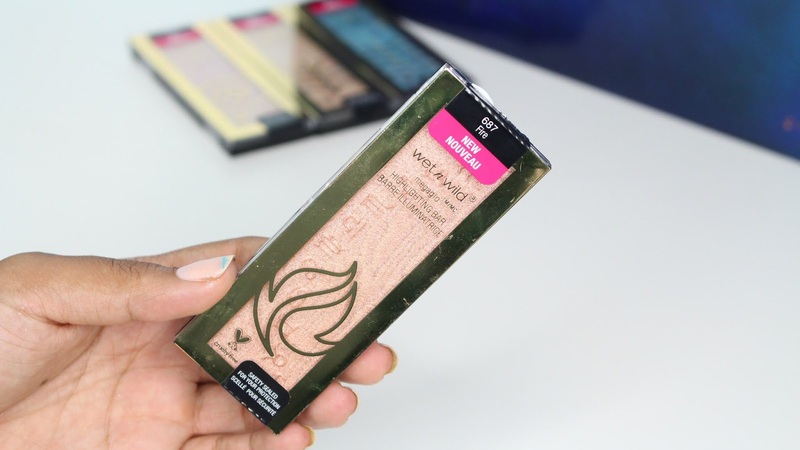 If you do want to pick it up you can grab it on the Wet n Wild website. 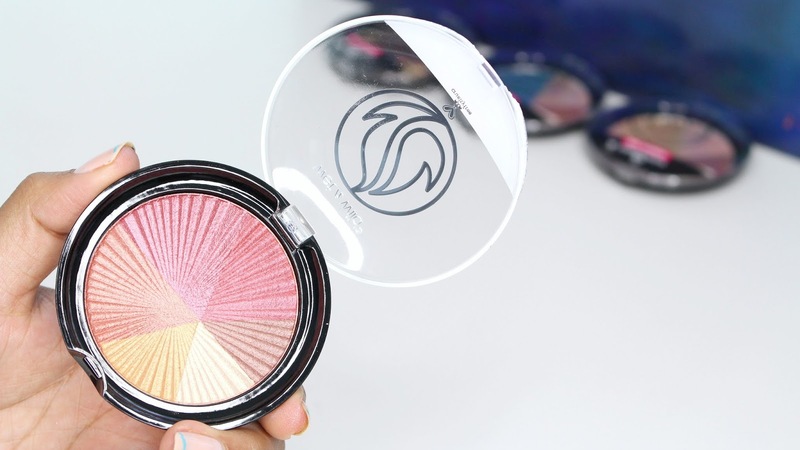 If you'd like to see the Wet n Wild Zodiac collection in action I have a full try-on and review video. 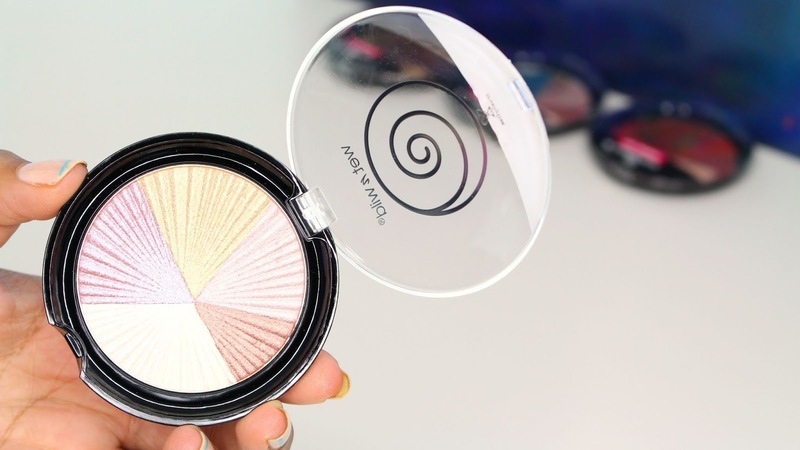 You can also see my blog post all about the Wet n Wild Zodiac Highlighter and Zodiac Eyeshadow Palettes. 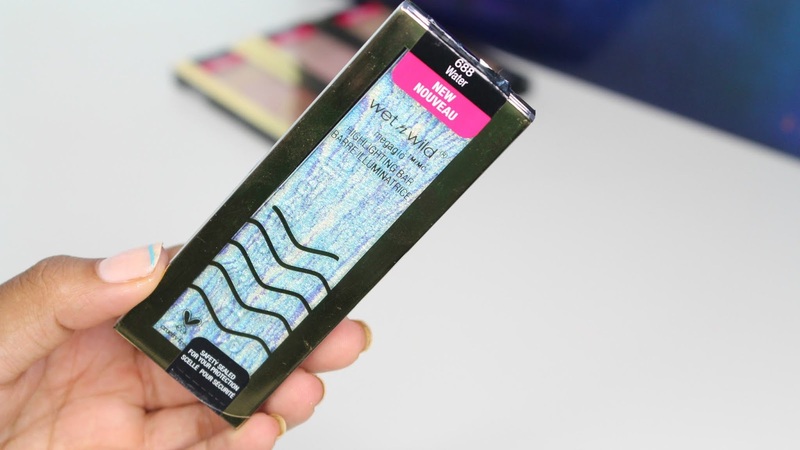 Today we're chatting about the Wet n Wild Zodiac Lip Glosses. I think these are super fun! If you are looking to grab something with your sign or as a gift these are a super affordable way to do it. The lip glosses retail for $2.93 at walmart.com. The formula is nice, more on the thin side but they don't slip around too much. 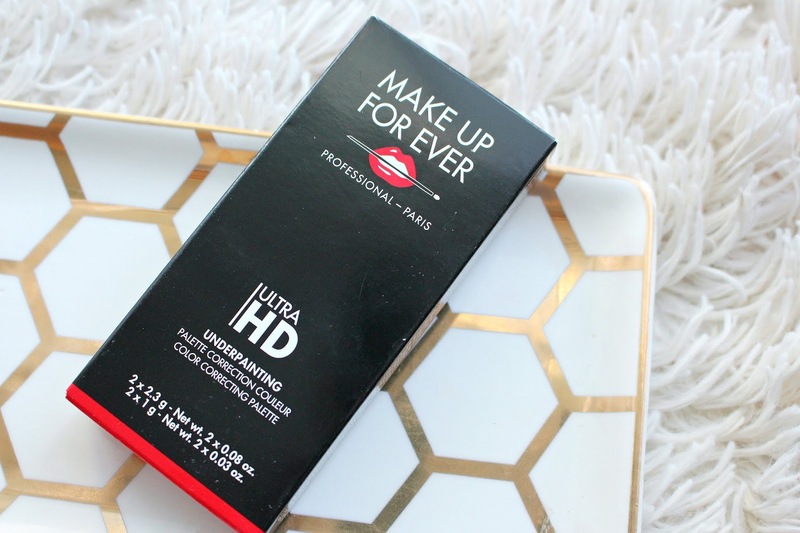 I haven't played much with the deeper shades, I don't love dark glosses but they have a pretty short lasting time. As to be expected from a light gloss. There are some super unique shades that would make great lipstick toppers. Overall, I really like these. If you like your sign or even someone else's grab it! I mean I'm an aquarius but capricorn is my fave shade. *These glosses were sent for my review, links are affiliate. 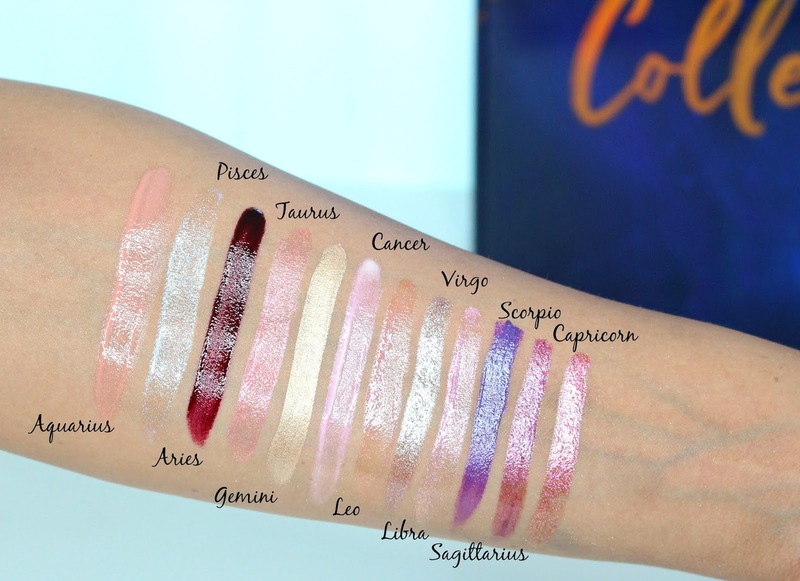 Wet n Wild Zodiac Collection has launched! It's now available on their website and exclusively at Walmart US, sadly this one isn't coming to Canadian stores. If you do want to pick it up you can grab it on the Wet n Wild website. 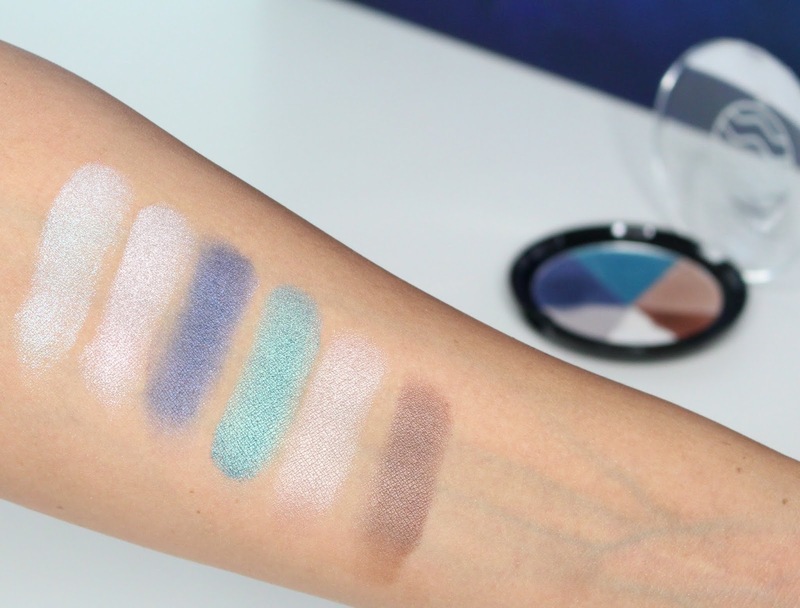 If you'd like to see the Wet n Wild Zodiac collection in action I have a full try-on and review video. 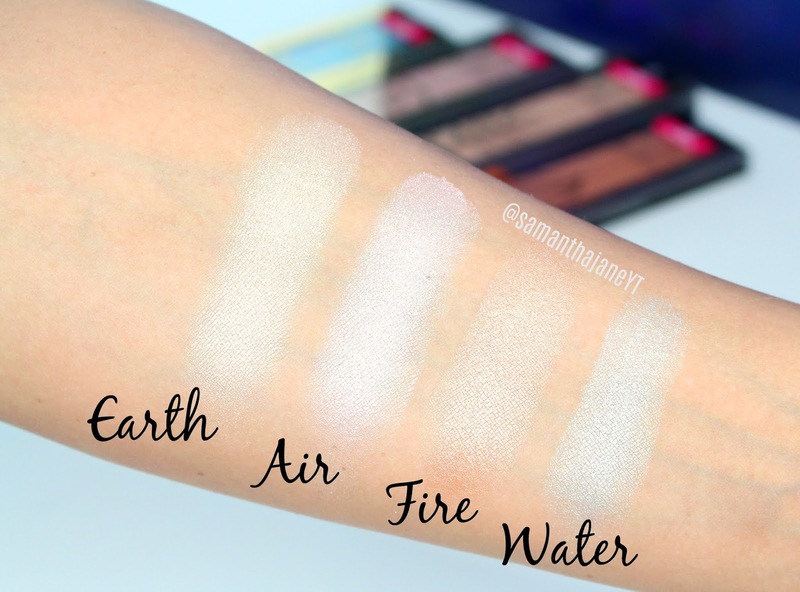 You can also see my blog post all about the Wet n Wild Zodiac Highlighters. 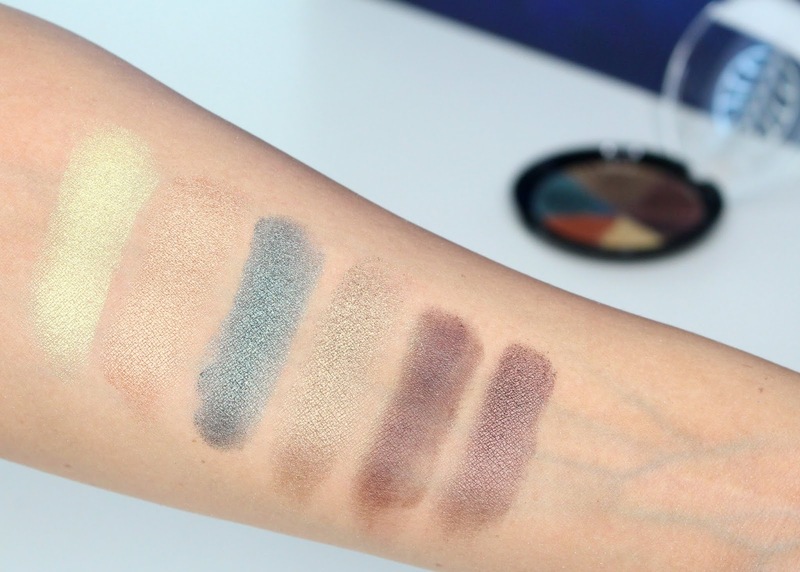 Today we're chatting specifically about the Wet n Wild Zodiac Collection Eyeshadow Palettes. There are 4 Color Icon palettes in the collection, Fire, Earth, Air and Water. 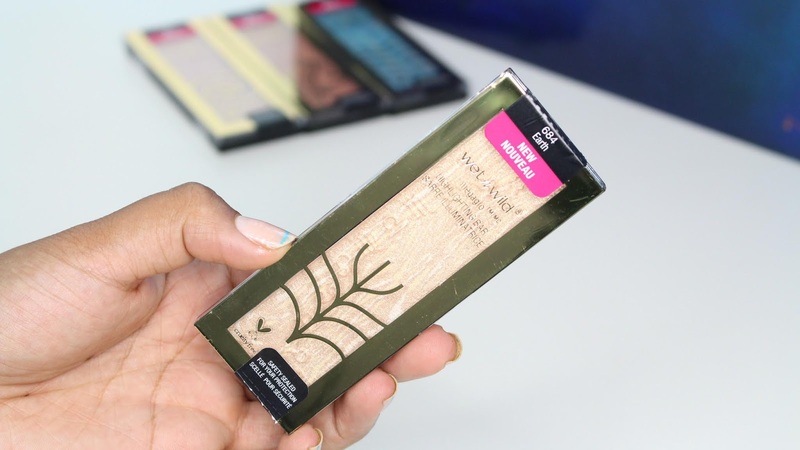 These palettes retail for $4.68 on walmart.com which is an awesome deal. There are 6 shades in each palette. 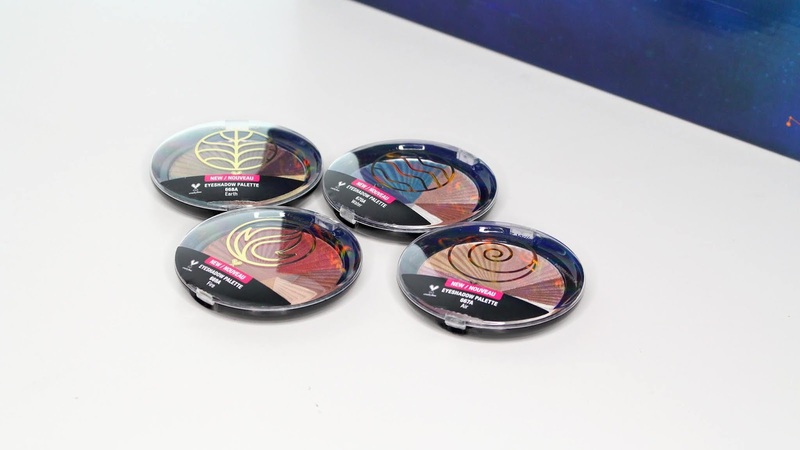 The Zodiac Eyeshadow Palettes are a little bit of a different shape than their newest design. They are in a wheel, with no separation between the shades and no mirror. 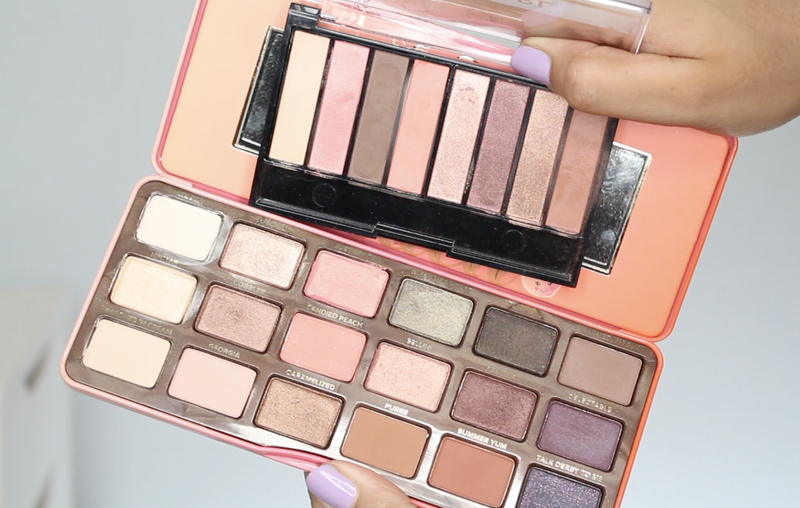 Sadly, to me, these palettes are a miss. 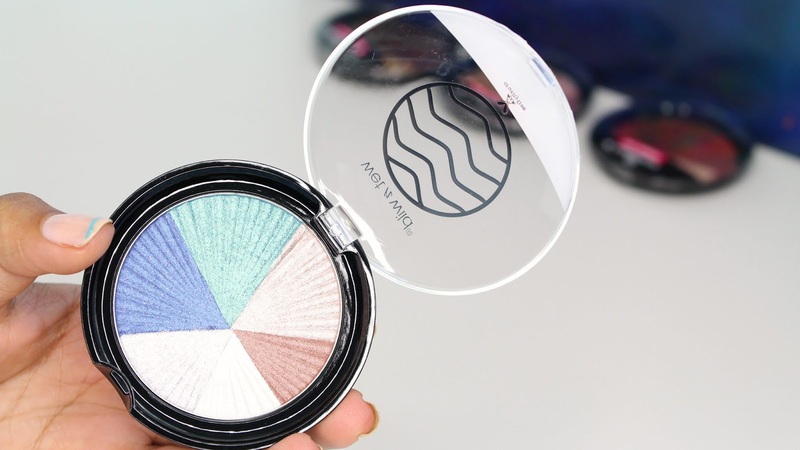 I have high standards when it comes to Wet n Wild shadows, they've always been such great quality! The packaging on is just inconvenient and hard to use. I hate when shadows don't have actual pans. Makes it harder than it should be to pick up individual shades. Also some shades are super big and others are tiny. In addition to that, there are no mattes. I need mattes! That being said, I really do like some of the shade combinations - they are unique. Earth is my favorite. 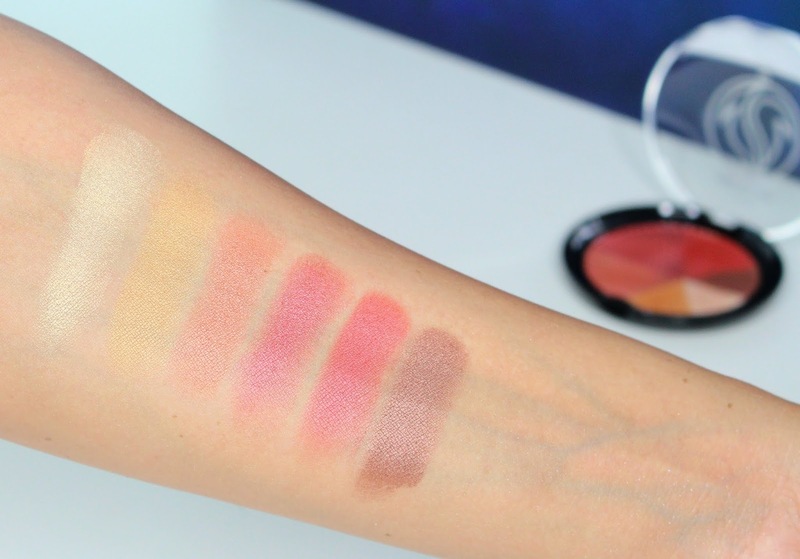 In the Fire palette, although I love warm tones 2 of the shades are far too similar. 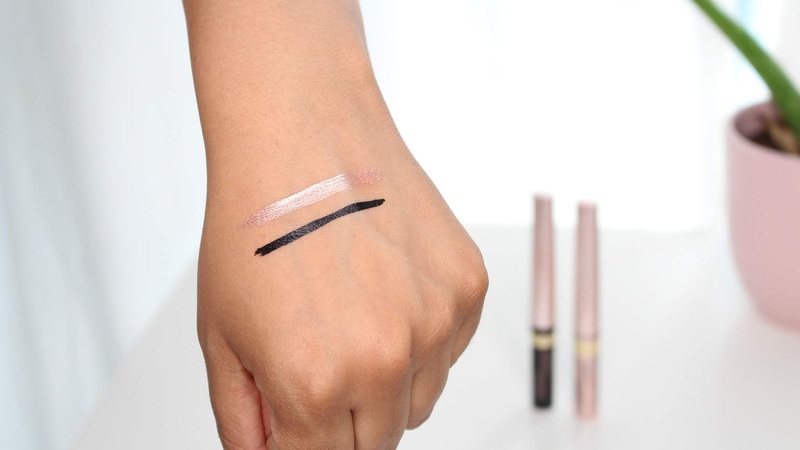 The quality of the shades is quite good, my issue is more with the way they are laid out. 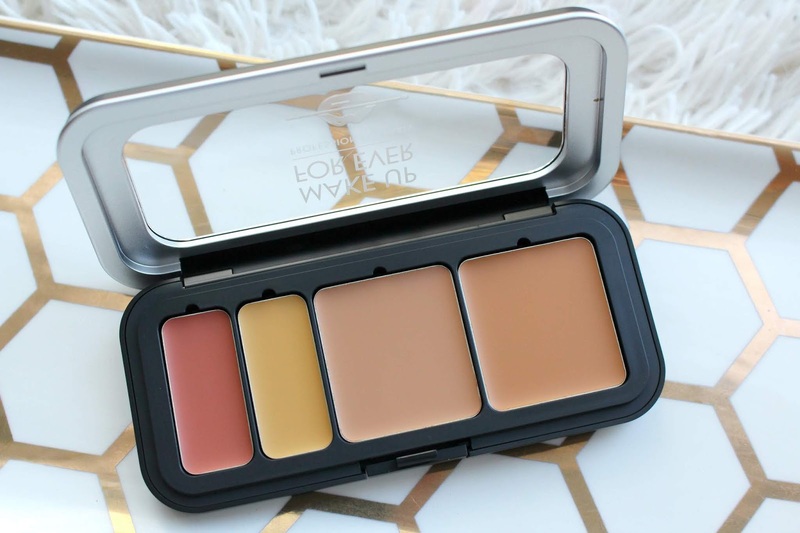 Overall, if you really like a shade combination and don't mind the packaging - go for it! 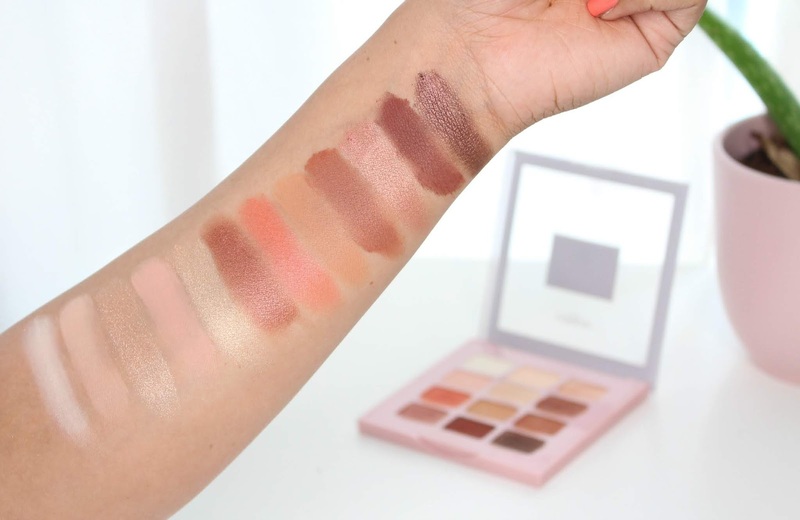 Otherwise, I recommend picking up one of their permanent palettes which I think are so good. 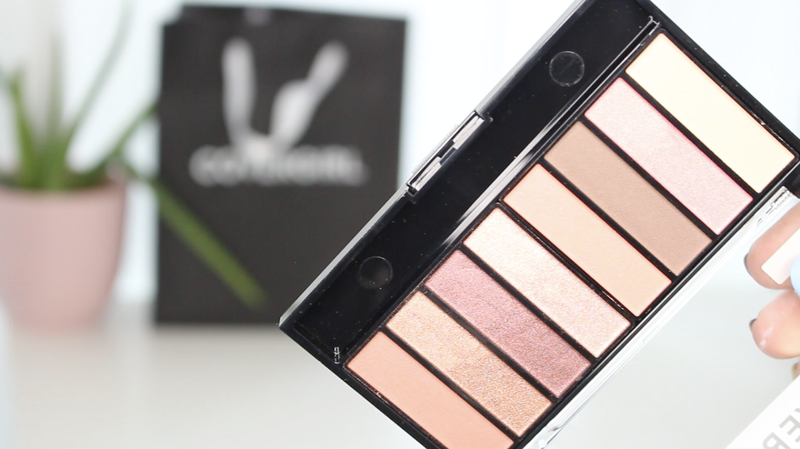 *These palettes were sent for my review, links are affiliate. 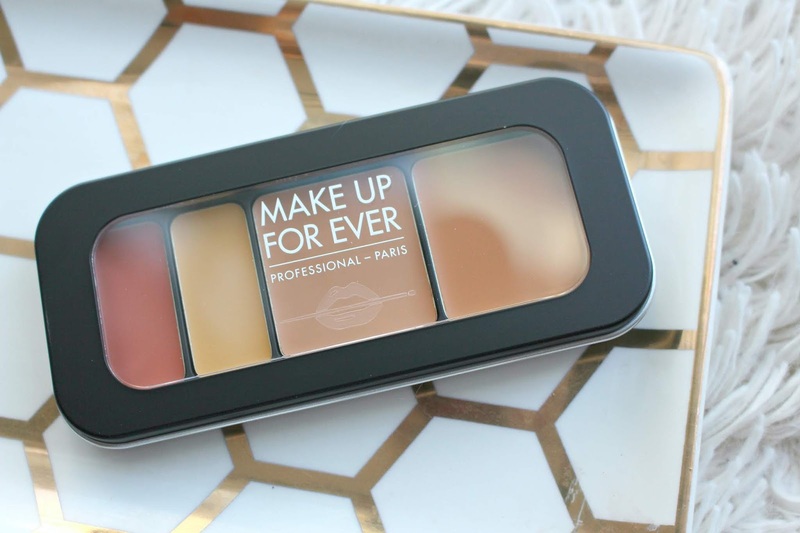 Make Up For Ever Matte Velvet Skin - incredibly natural finish, longwearing and great for oily skin! 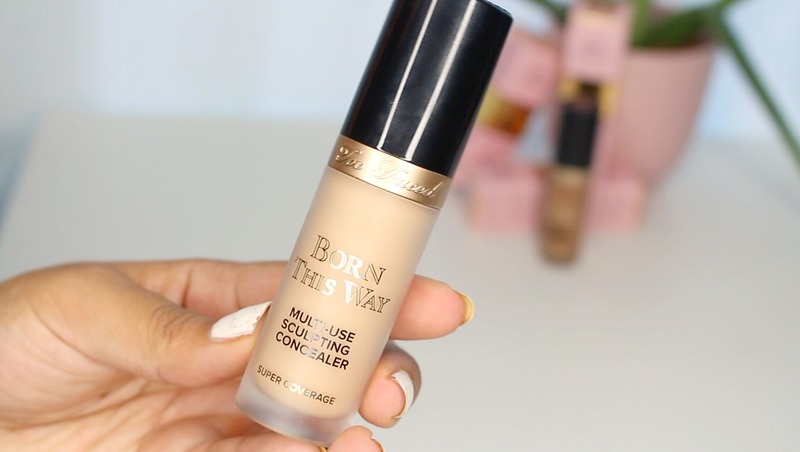 Too Faced Born This Way Multi-Use Sculpting Concealer - full coverage, not cakey, longwearing and .50 fl oz per bottle, that's tons of product! Becca Hydra Mist Set and Refresh Powder - feels wet on application!! Beyond the gimmick it's super smooth and lightweight. NARS Highlighter Fort de France & St. Barth's - beautiful glowy finish without highlighting too much texture on the skin, no glitter. 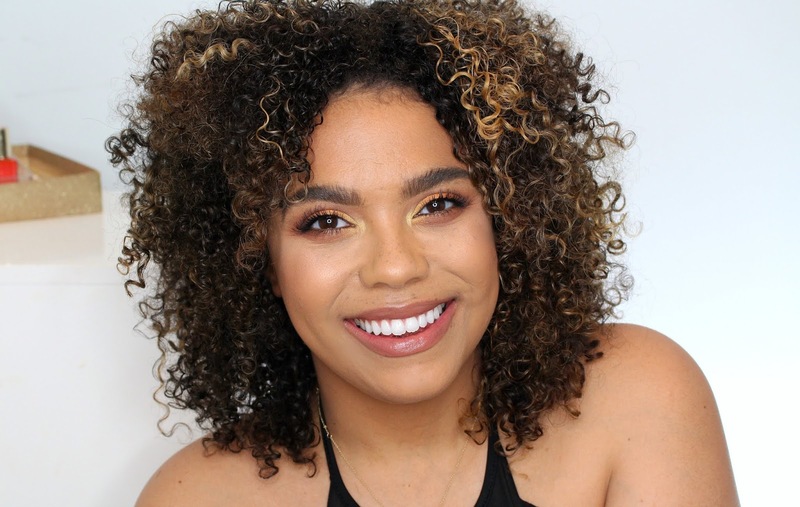 Fenty Beauty Pro Filter Amplifying Eye Primer - helps to elongate the wear of eyeshadow and easy to work with, good for oily eyelids. 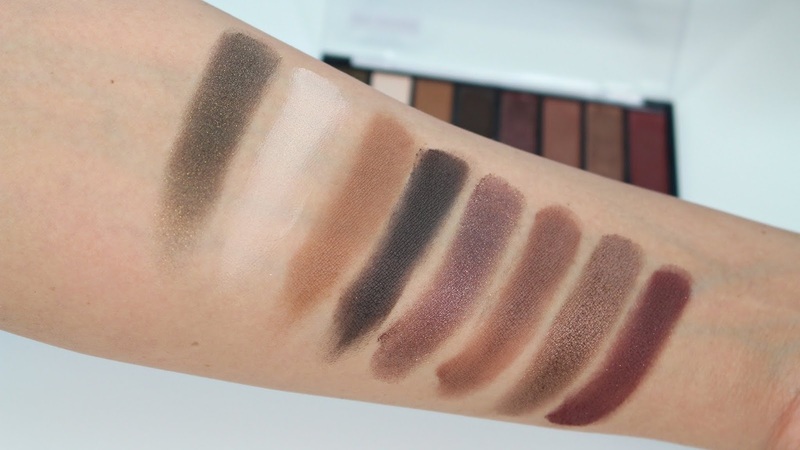 Urban Decay Born to Run Eyeshadow Palette - love selection of shades, so many possibilities, shadows are good quality and packaging is sleek. MAC Cosmetics - great time to save on MAC now that it's at Sephora! Lancome Prismatic Plump Lip Gloss - iridescent finish but not too metallic, not sticky but longwearing, really juicy finish. Marc Jacobs Enamored Hydrating Lip Gloss Stick - looks like a lipstick but has a very glossy, juicy look on the lips. Drunk Elephant TLC Framboos Serum - great to smooth textured skin and leave it more radiant. Drunk Elephant C Firma Serum - full of vitamin c to help firm and brighten the skin. Guerlain Mon Guerlain - very balanced scent, not too fruity, spicy or sweet, longwearing. *These links are affiliate, and most products were sent for my review. 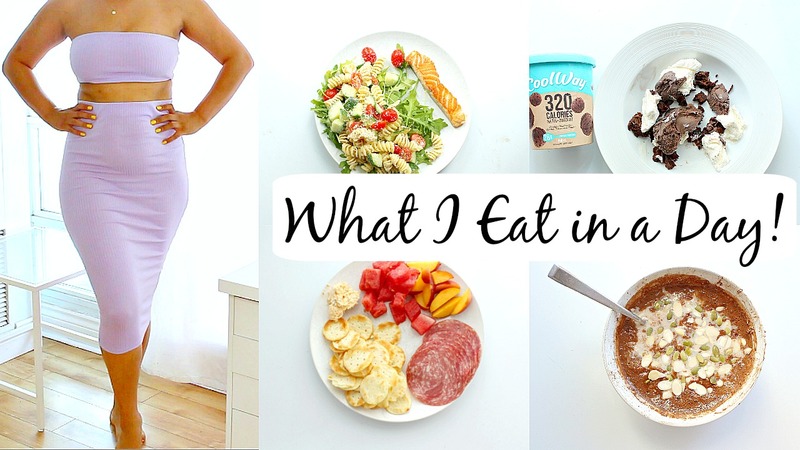 All opinions are my own - happy shopping! 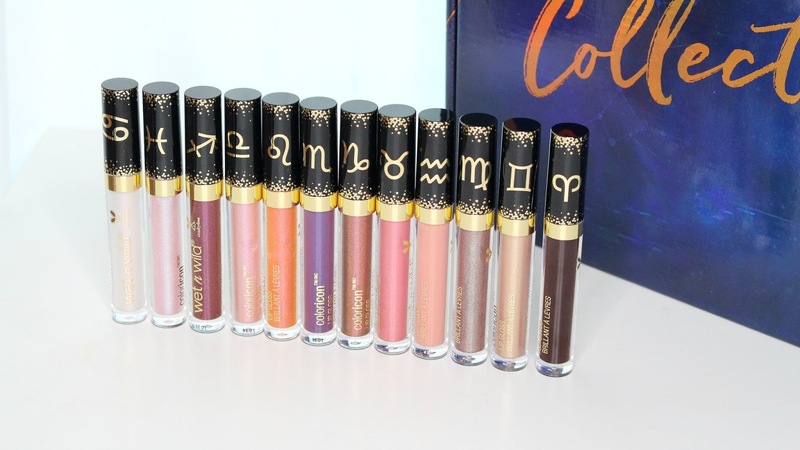 Wet n Wild Zodiac Collection has launched! It's now available on their website and exclusively at Walmart US, sadly this one isn't coming to Canadian stores. If you do want to pick it up you can grab it on the Wet n Wild website. 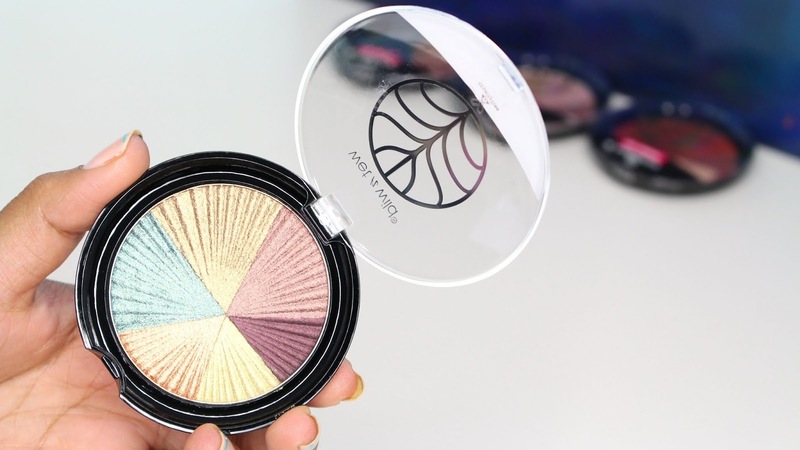 If you'd like to see the Wet n Wild Zodiac collection in action I have a full try-on and review video. 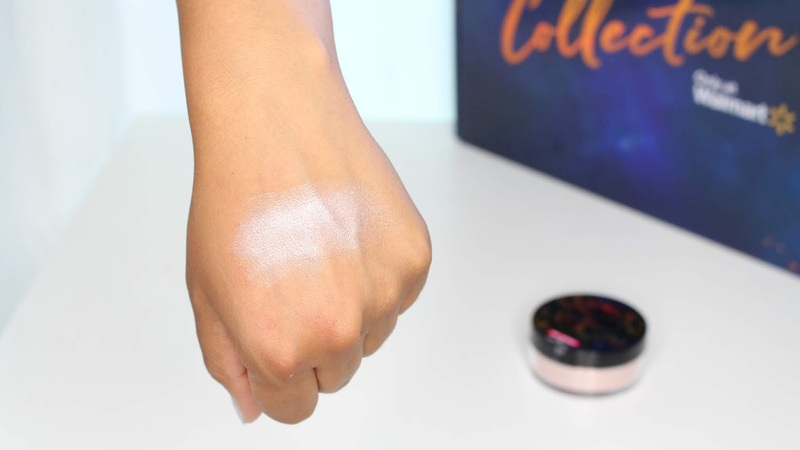 I plan to review the entire collection here on my blog but today we're chatting about the Zodiac MegaGlo Highlighting Bars and the MegaGlo Loose Highlighting Powder. 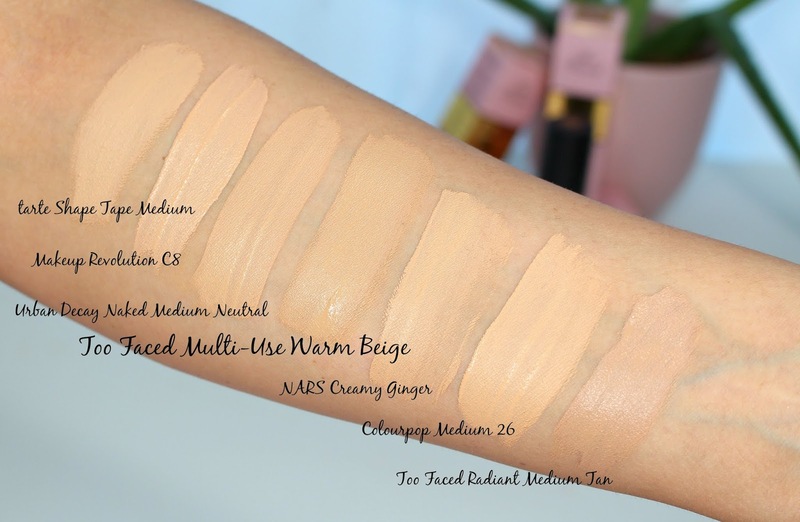 In general, Wet n Wild makes some of my favorite highlighters at the drugstore. Not just because they are affordable either, the formula rivals high end. 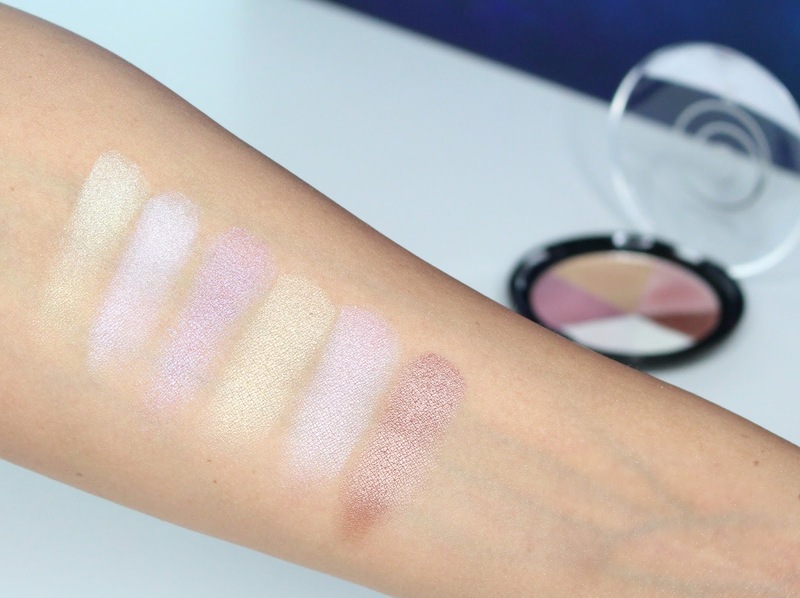 Super smooth, glowy and great shades. 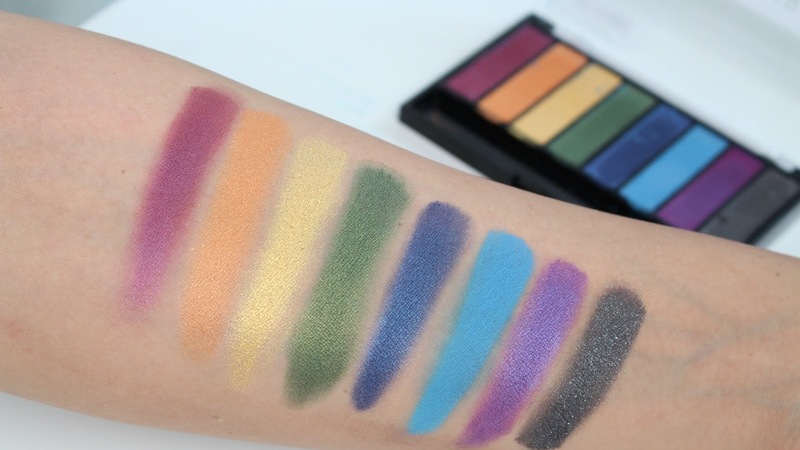 What I love about Wet n Wild's collections is that they don't sacrifice quality when launching specialty and limited edition collections. 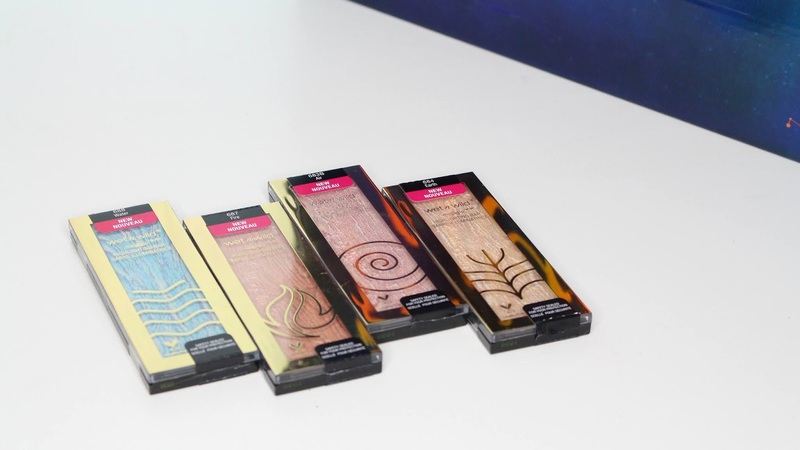 The Wet n Wild Zodiac Highlighters are great, that same quality in fun, zodiac themed packaging. The bars are my favorites, in general I tend to prefer their pressed over loose powder - less glitter. 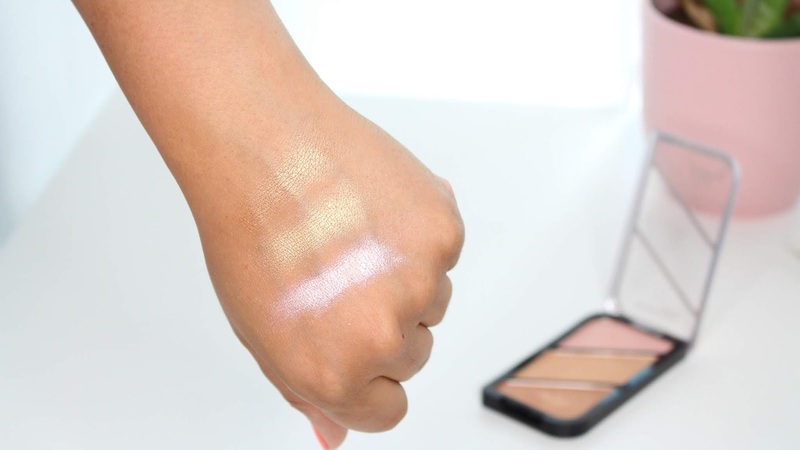 Of all the highlighting bars my favourite shades are Fire and then Earth. These retail for $6.99. 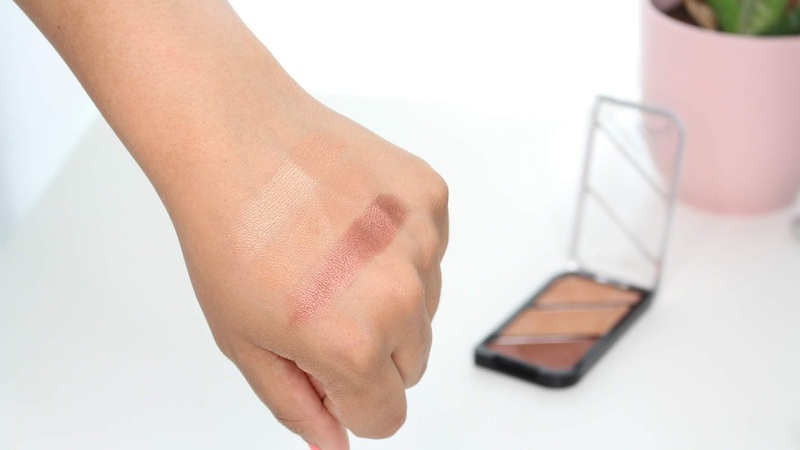 Fire has a gorgeous warm underdone that is more copper, great for a deeper skin tone. Earth is a true gold, which I always love! 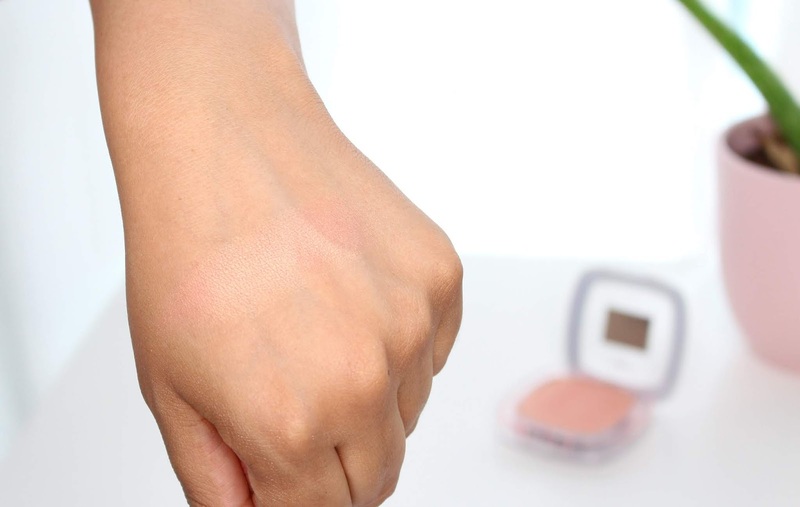 For me, Air is a little too light - but great if you have a more fair skin tone with pink undertones. Water, is a miss, in my opinion. Blue highlights aren't for me, I actually didn't mind their blue mega glo highlight from last year but this one just has too much depth. I haven't tried it on my skin but I'd assume it would look bruise-ish. 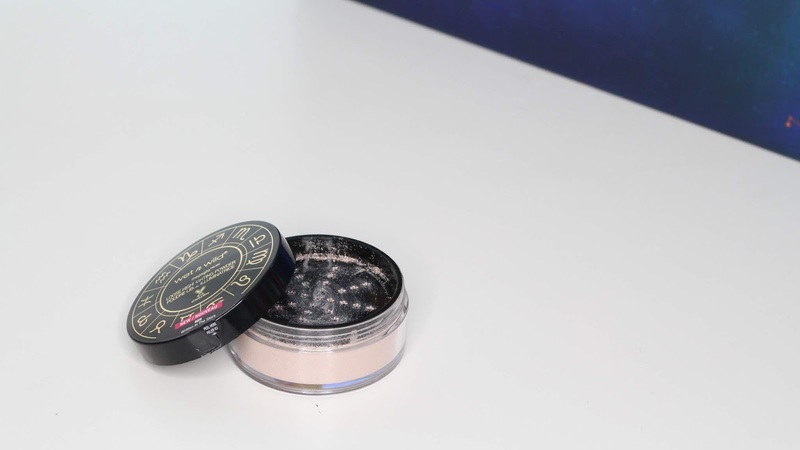 The Wet n Wild Zodiac MegaGlo Loose Highlighting Powder in Written in the Stars, this one wasn't for me either. This retails for $5.99. 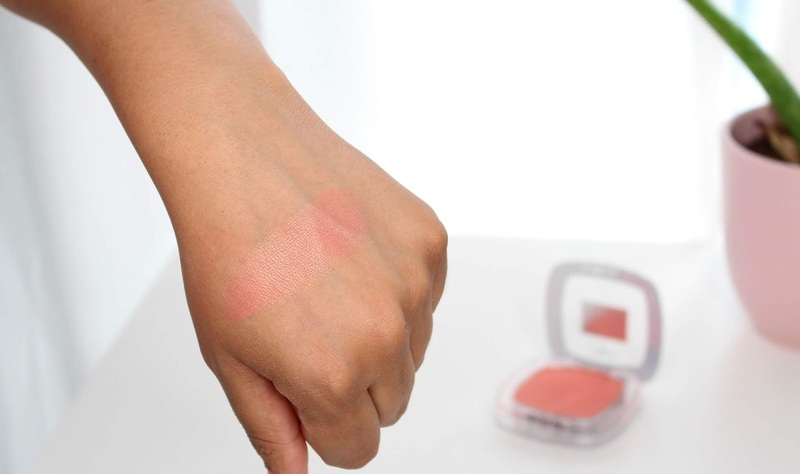 Again, personal preference, it has a light pink frosty tone which is just too light for my skin. It also contains slight glitter which I don't love, but I think it could be great on the body! 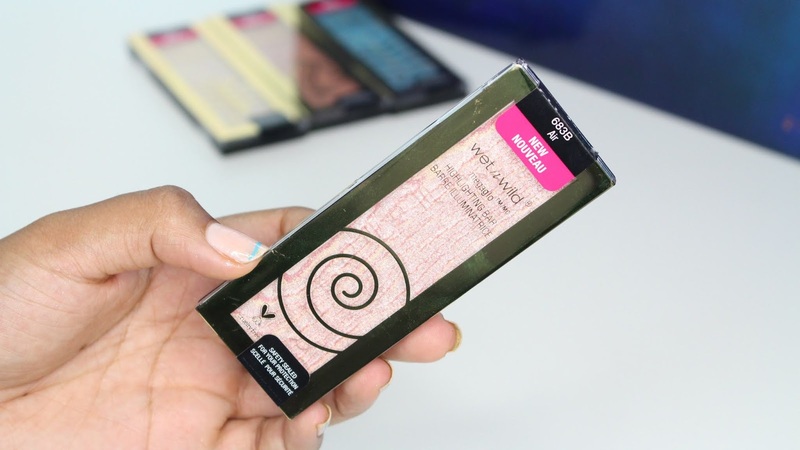 Overall, I highly recommend the highlighting bars - great texture, shades, and so affordable! Will you be picking up anything from this collection? *This collection was sent for my review, all opinions are my own. Links are affiliate. - Open to Canadian residents only, it's not sold anywhere else! 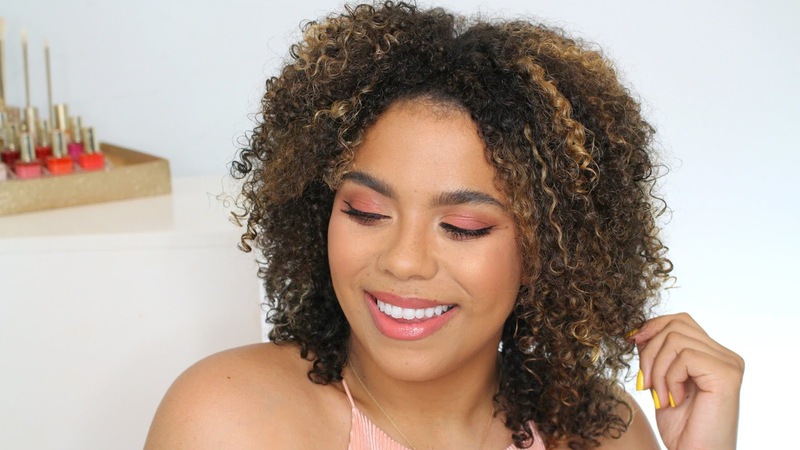 Wear all Rimmel, Magnif'eyes Spice Palette, Breathable Foundation, Kate Palettes, Stay Matte Lip! 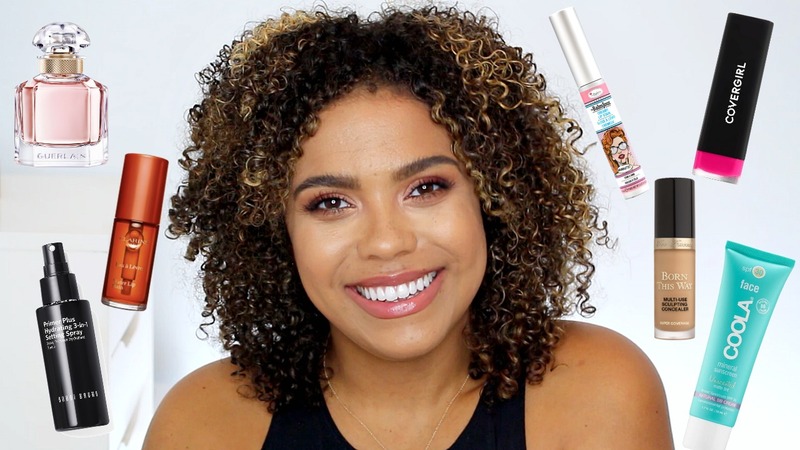 Rimmel has released a ton of new (great) products. Always love to see great launches at the drugstore. Makes it more accessible and affordable for us all. 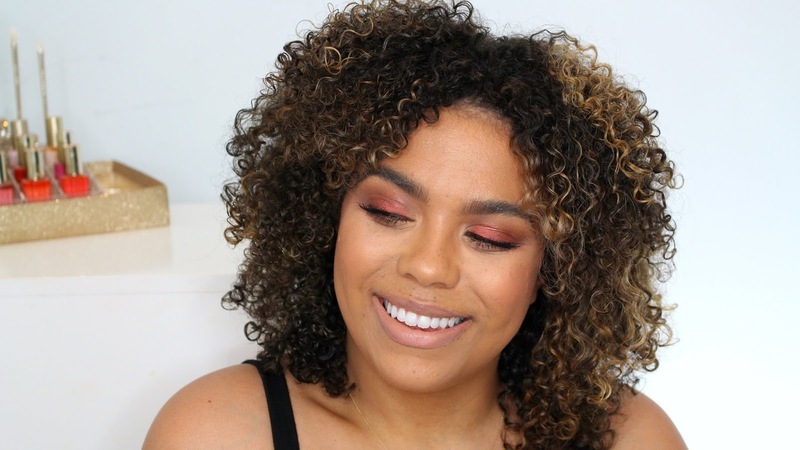 If you'd like to see these products in action check out my New Rimmel 2018 Video, I also have a blog post on the Rimmel Magnf'eyes Spice Edition Palette. 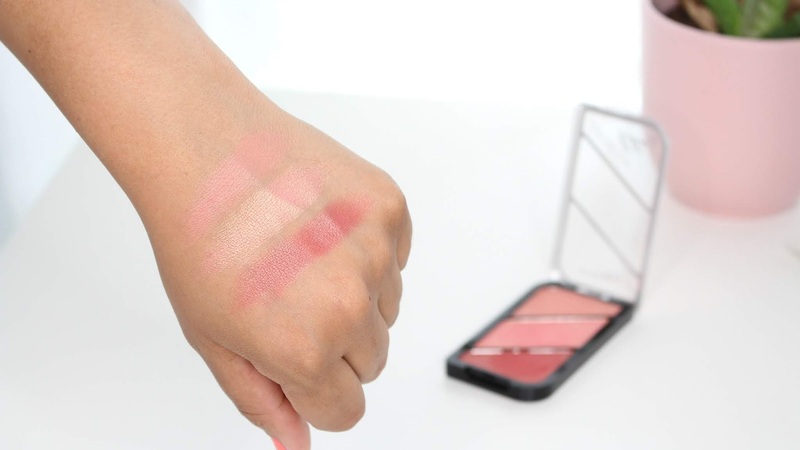 I thought I'd swatch a few of the products today so you can see what you may want to pick up. 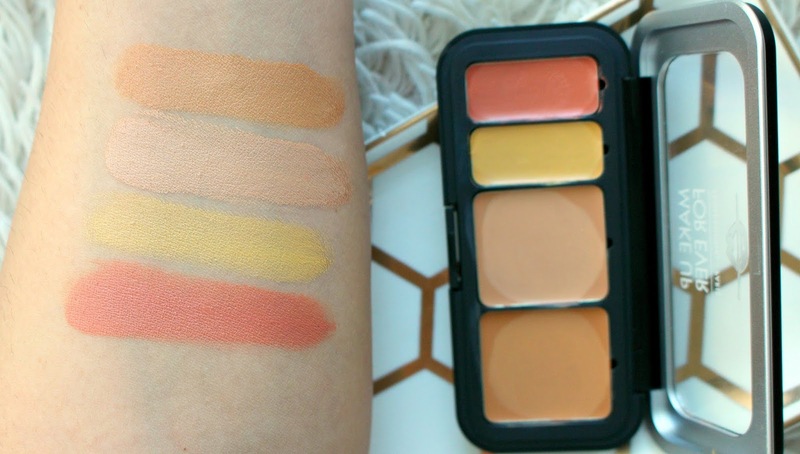 In all honesty I did not like the initial Rimmel Kate Sculpting Palettes, but I recommend these!